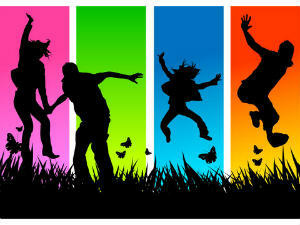 The Catalyst group for school years 5-8 has a very varied programme of activities, including club nights & trips out. All young people of the right age are welcome, it doesn’t matter whether you’ve been at church all your life or never before. We’d love to get to know you and have fun together. We do lots of fun social activities and games, and we also spend some time each week looking at what God has to say to us through the Bible. Regular activities include chill-out nights (table tennis, snooker, wii, board/card games), crafts, Nerf battles and many other active games. 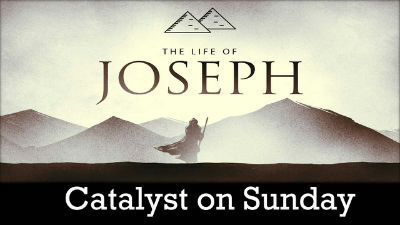 Catalyst also meet on Sunday mornings at 10.30-11.45am, starting in the main service with everyone else and then going upstairs for Sunday Catalyst part-way through the service. 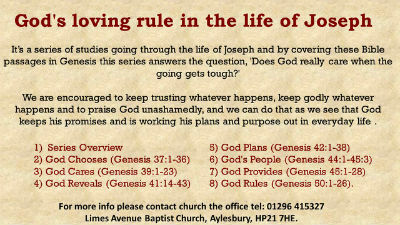 On Sunday mornings we spend a little more time really getting stuck into the bible and seeing what it has to teach us about us, our world and God. "I've really made some good friends who I can turn to"